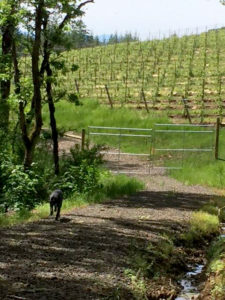 Email us to set up a time to walk the vineyard. 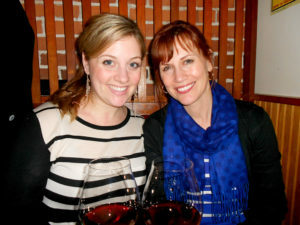 "Wine is sure proof that God loves us and wants us to be happy." 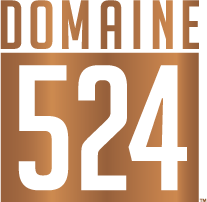 © 2017 DOMAINE 524. All rights reserved.